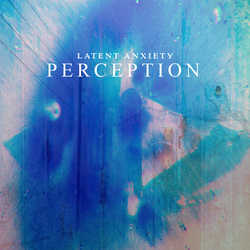 ​Latent Anxiety's album Salvation propels Ilja Rosendahl's approach on Electronic Alternative Rock (EAR) to a new level of cine- and melodramatic audio visions with haunting melodies and pounding rhythms based on various crossover styles and multi-themed lyrics. Albeit this time even more engaging through surprises in the form of high-energy rides and effect ingredients. Hence again a listening pleasure for genre and general music lovers alike. 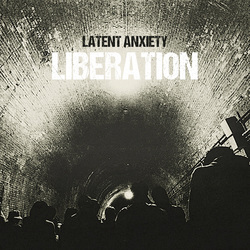 ​Liberation is the new album from Ilja Rosendahl's music project Latent Anxiety, a 12 song compilation of the hottest remixed and remastered tracks from past Latent Anxiety studio albums with the addition of 3 unpublished bonus tracks. This best-of release is also a tribute to the latest advances in music technology, providing intensified life and pristine audio quality to the songs which are all masterpieces in their original form. Latent Anxiety again pushes the envelope, invoking Electronic Alternative Rock (EAR) excellence like it has never been applied before. It’s truly a brilliant and refreshing blend of diverse dark genres with tasteful infusions of contemporary styles. 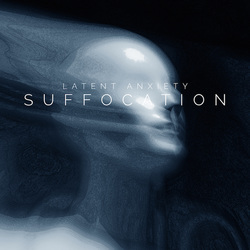 ​With Latent Anxiety's new album Suffocation, brainchild Ilja Rosendahl shows us the toe-tapping and story-telling side of Electronic Alternative Rock (EAR). His well-known vocal diversity and driving guitars go hand in hand with extreme drums and dreamy synths. Whether you like hard or soft music you will be carried away by this sweet-and-sour, blood-pumping, heart-breaking and ironic-poetic song collection. 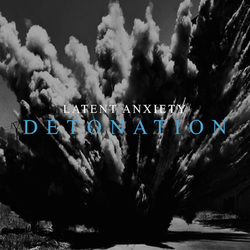 ​Ilja Rosendahl's darkest vision of Electronic Alternative Rock (EAR), his fourth album by Latent Anxiety titled Detonation, is a hot banquet for tympanum enthusiasts and gourmet headbangers satisfying the sonic appetite with a spicy bombardment of sharp subsonic drums, salty staccato guitars, sweet colorful synths and bitter ultra-low vocals. Enjoy! 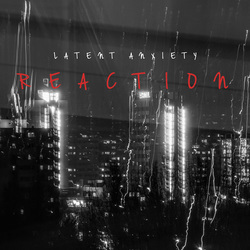 ​Reaction, Latent Anxiety's highly anticipated third release, again demonstrates Ilja Rosendahl's outstanding ability to blend Gothic Industrial, Hard Rock, New Wave and Dark Trance into an avantgarde-istic song collection. This exciting music journey definitely pitches you on a vibrant sound trip with hammering drum rhythms, sizzling guitar hooks, chilling electronic loops and mind-blowing vocals going beyond that top-of-the-rollercoaster feeling but stopping just in time (right before a heart attack!). 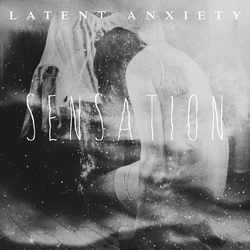 ​Latent Anxiety's new unique and modern album, Sensation, highly enjoys and immerses you in 11 powerful songs, which converge a spectrum of Industrialized Electro-Metal and Classical Rock, Electronic Pop and Hard Trance written, performed and produced by the sonic chameleon Ilja Rosendahl singer/guitar player). This unpredictable sound potpourri is made up of catchy killer beats, supported by pumping rhythm and spherical solo guitars, rounded up with high-tech electronics and polished with strong insightful vocals. ​Perception is a fine and refined collection of 16 songs from very different genres (rock, electronic, pop and dance), written, performed and recorded by a sonic chameleon that is the sole singer / guitar player. Listeners are amazed to hear that this is not an entire group of skilled performers! Highlights include innovative mixes never heard as such, critical and ironic lyrics on today's society - but always with a positive or even funny message. Voices span an amazing range from modern rock, industrial metal, pop, dance, blues and even to an opera tenor covering several octaves.